Order your landscaping products early before they run out! 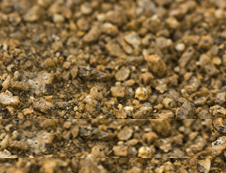 From Bright White Rock, Rainbow Rock, to Decomposed Granite we have the Products to complete any landscaping project you have. 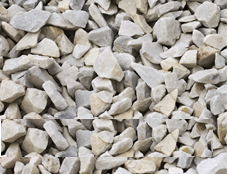 FROM LANDSCAPING PROJECTS TO HOME IMPROVEMENT, WE HAVE THE ROCK FOR ANY PROJECT. Scenic City Trucking, LLC is a family owned and operated businessand has been serving the Gallatin Valley and delivering landscaping products throuought Montana since 1994. We started with one truck and trailer mostly hauling concrete rock and sand which has grown into an eight truck fleet hauling sand, gravel, and a variety of landscape rock. 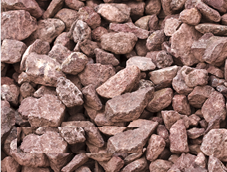 We sell 32 different landscape rocks, landscaping fabric, edging and topsoil as well as landscape boulders from our yard located at 2239 Amsterdam Road, Belgrade, MT. Boulder placement and delivery is also available for homeowners and contractors. We know how important it for our landscaping contractors and also those DIY landscapers in Belgrade, Bozeman and across the state of Montana to have quality products; that’s why we use mainly Montana made and sourced products. We recommend coming to the yard and looking at the products before you order them to make certain that specific product is what you want or what your client wants. Have Questions about our landscaping rock? Please call or stop by anytime for any questions, quotes or just to visit. Follow the map to the right and come by and view our different landscaping rocks anytime. 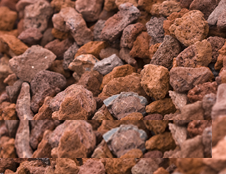 We look forward to helping you choose the right landscape rock and making your project a success!